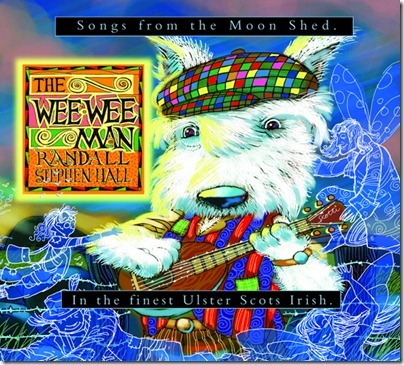 A new CD in the finest Ulster Scots Irish. 21 Tracks of Songs and Poems. EAN Number 5 099386 343509. Launched at The Black Box 23rd of September 2010. Price. £10 + £2.50 P&P UK and Ireland. Like “The Wee Wee Man”, “Biscuits”, “Get Your Pig On”, “The Lang Staine” and more. Many of which have been influenced by life in the North of Ireland. 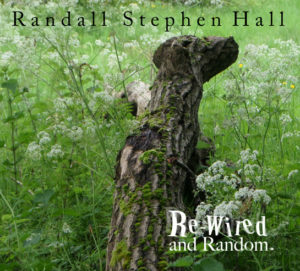 This recent flowering of work shows his capacity for creative content, meaning and inventive humour. Significantly bridging the boundaries between English, Irish and Ulster Scots, Stephen ploughs an unusual furrow.